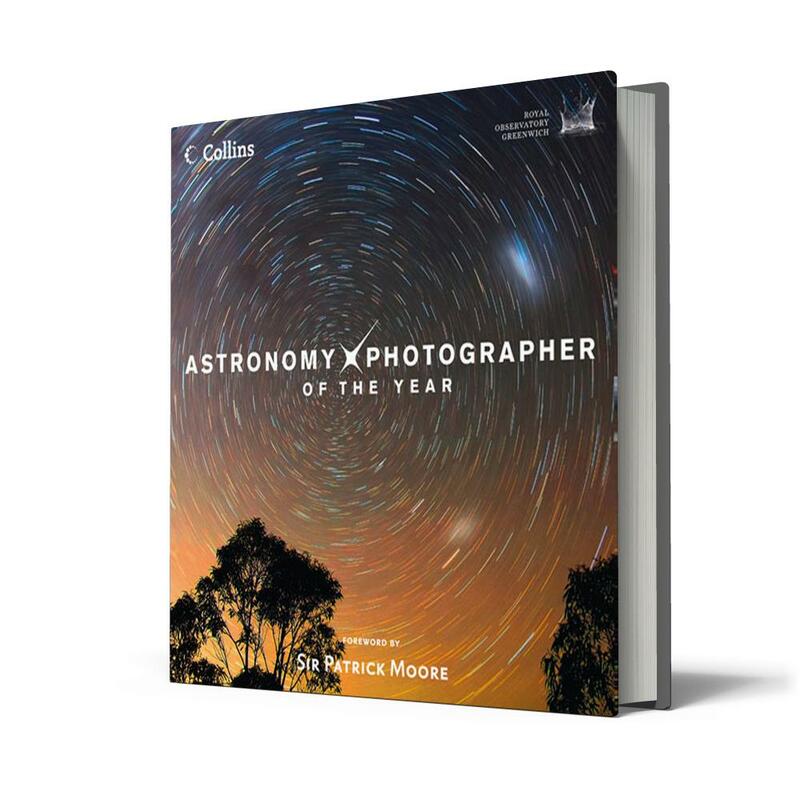 :: The Astronomy Photographer of the Year book is now available for ordering from the Royal Observatory. It features images from the last four years of the Astronomy Photographer of the Year competition. The book includes one of my images (on page 121) as well as great work from other astrophotographers.